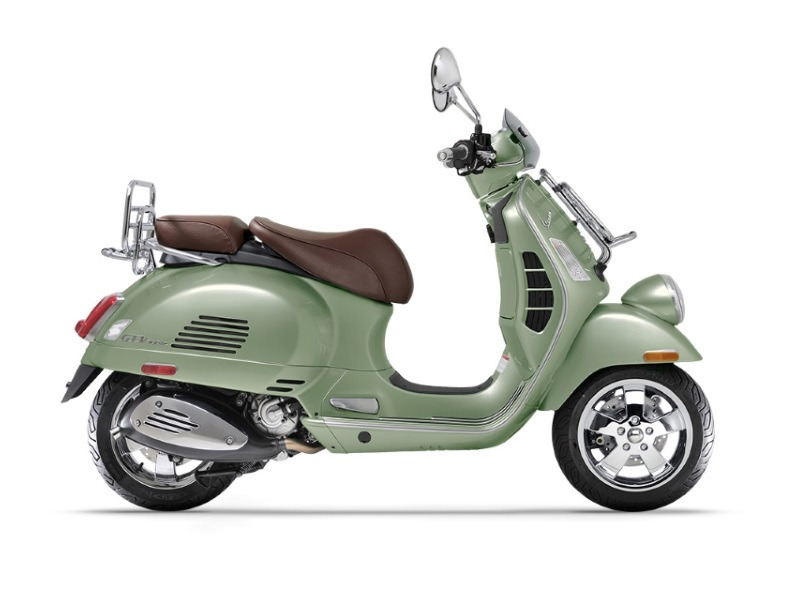 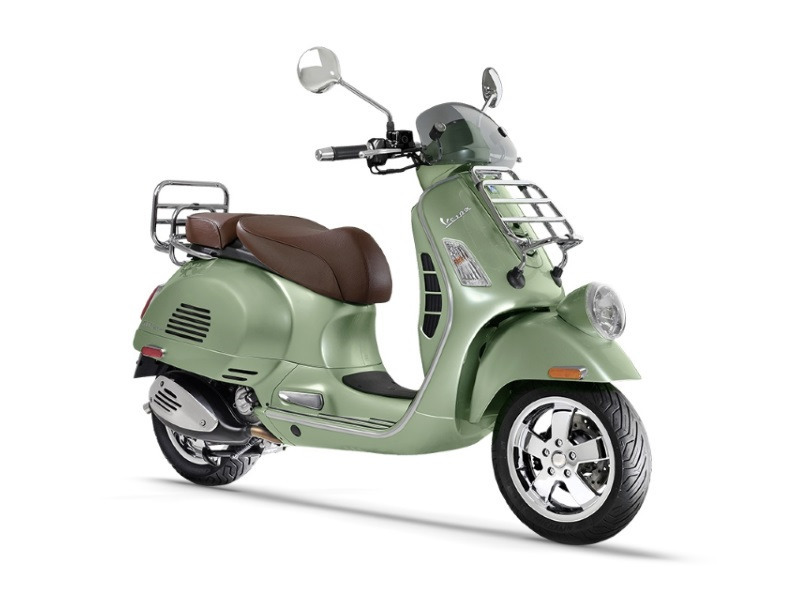 The Vespa GTV is the ultimate expression of a large frame scooter. 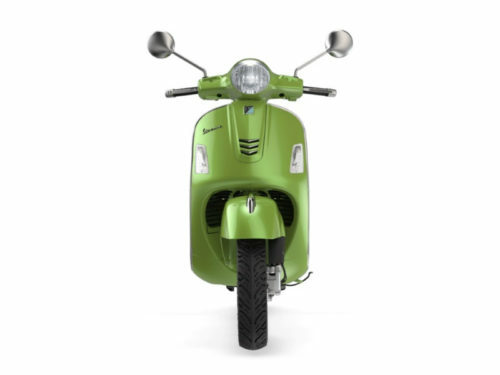 Drawing its design inspiration from the fenderlight installed on the original Vespa 98cc, this scooter combines vintage styling with modern performance. 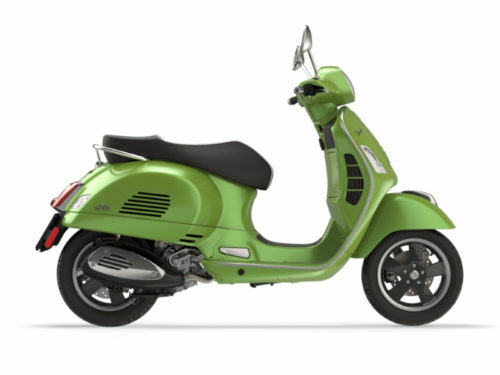 Its 300 cc engine can deliver maximum power of 22 HP at 7,500 rpm and maximum torque of 16 ft-lb at 5,000 rpm, ensuring quick throttle response and fantastic performance. 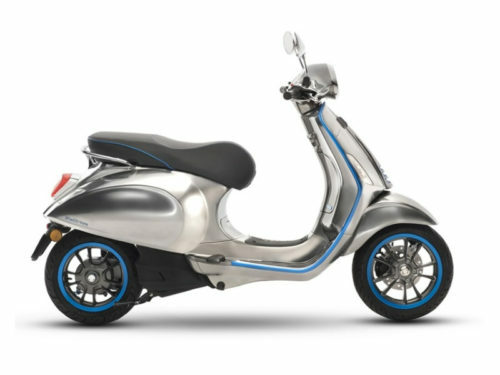 The most powerful engine in the entire Vespa range, equipped with front and rear disc brakes, state of the art electronics like the ABS ansd ASR systems, delivers absolute riding pleasure.